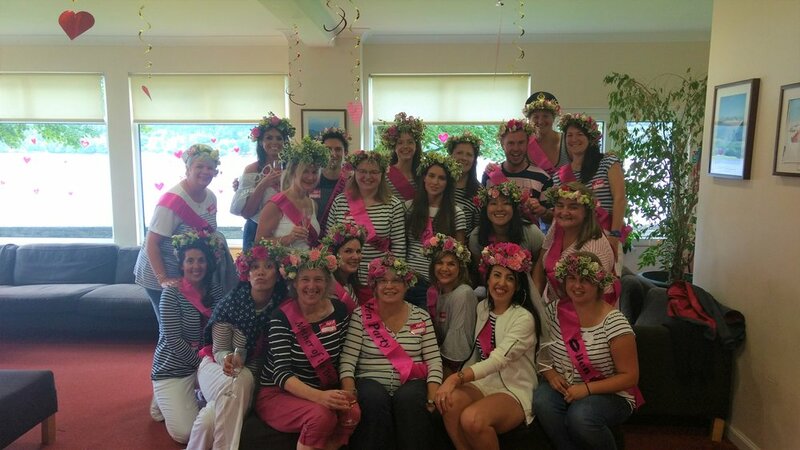 If you are planning a hen do, birthday party or celebration we offer a range of flower workshops to suit. Our flower crown workshops last for roughly 2 hours and no experience is needed. We provide all tools and materials and can come to your venue wherever it might be in Scotland. Using a selection of seasonal wild flowers and dutch flowers we will show you how to make your own flower crown from scratch, finished with beautiful ribbon to match. Everyone will finish up with a beautiful crown to wear at the end of the class. Price per head is £35. To book or find out more get in touch.